Whether you control a large portfolio or have a single property to let, City & County offer you flexibility, choice and peace of mind. As one of Peterborough’s longest established letting agents we operate on a “Find A Tenant” basis or provide you with “Full Property Management” which would include finding a referenced tenant, maintenance support, rent collection, tenancy issues, inspections and tenancy deposits, all the nitty-gritty. 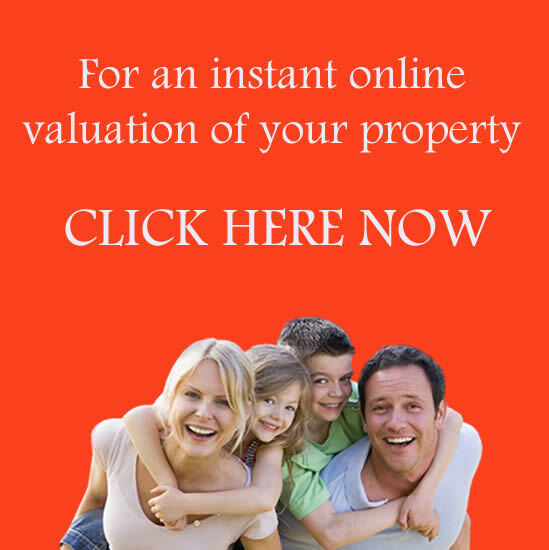 Click here for a free rental valuation. We employ a dedicated lettings team at our high profile Peterborough City Centre office and our Crowland office. Our personnel are fully trained and conversant with latest legislation and we enjoy exclusive arrangements with some of the region’s leading employers. Letting one or ten properties is all about return on investment and peace of mind. Our Landlord Fees vary depending on the type of management you would like City & County to take with your property: Fully Managed, Part Managed or Let Only.